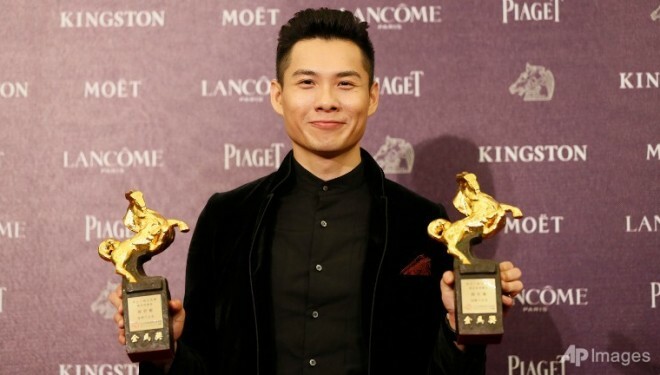 SINGAPORE: Industry players have hailed Singaporean Anthony Chen’s win at the prestigious Golden Horse Awards as a coup for the local film-making industry. His film “Ilo Ilo” won four awards including Best Feature. 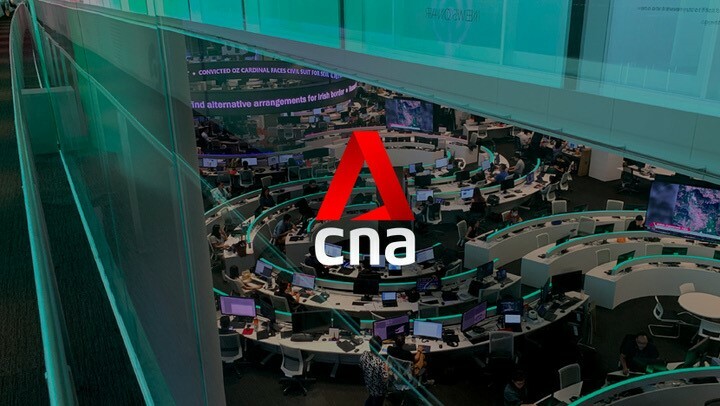 Observers said it is a significant win and puts the country in the spotlight. They hope that young film makers will be inspired, and that the Media Development Authority (MDA) uses this opportunity to inject more funds to support budding talents. The MDA already has a grant scheme to support first time film-makers. The New Talent Feature Grant encourages first- and second-time directors to launch their careers in feature filmmaking. It provides funding for directors who create films for different platforms such as cinemas, film festivals, or broadcast. Depending on the film’s technical and creative requirements, recipients can get a grant of up to S$ 250,000.